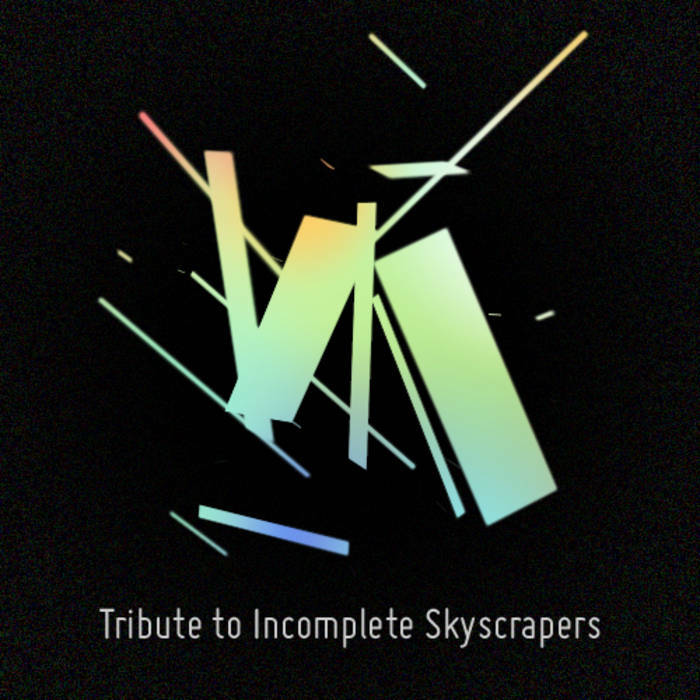 Released towards the end of last month, the Tribute to Incomplete Skyscrapers compilation has an assortment of genres by an assortment of artists. The cubus track finishes things off with a typical sleepy and melancholic sideways glance to something-or-other (at the time of writing it was mainly about the stupid heat in inner city London !). 19 part / 90 minute remix project featuring various electronic artists scattered from around the continents …..
World’s Most Records is proud to release the compilation “Tribute to Nikola Tesla”. An IDM tribute to the 2011 winner of “The Most IDM” according to our annual tournament which is held on www.watmm.com annually. This is the fifth enstallment of the series and the first to be released on World’s Most Records. Each track in this compilation is inspired by the Successes, Failures, Inventions, Personality, and Life of Nikola Tesla. Jus’ a l’il ‘speriment ….